Our world is a turbulent blue ball that is filled with chaotic energy. There are millions of incidents occurring everyday, ranging from the good, to the bad, to the ugly. We have so little control over the state of the world, that it can be quite overwhelming if you think about it. Miracles and mysteries occur every day and a lot of these events can be hard to explain, unless you consider the law of averages. This is why there are so many ironic events happening all around us at all time. Focusing on these funny and ironic events might be a good way to distract ourselves from the overwhelming madness that encompasses it. Here is a list of 10 truly ironic events from history. 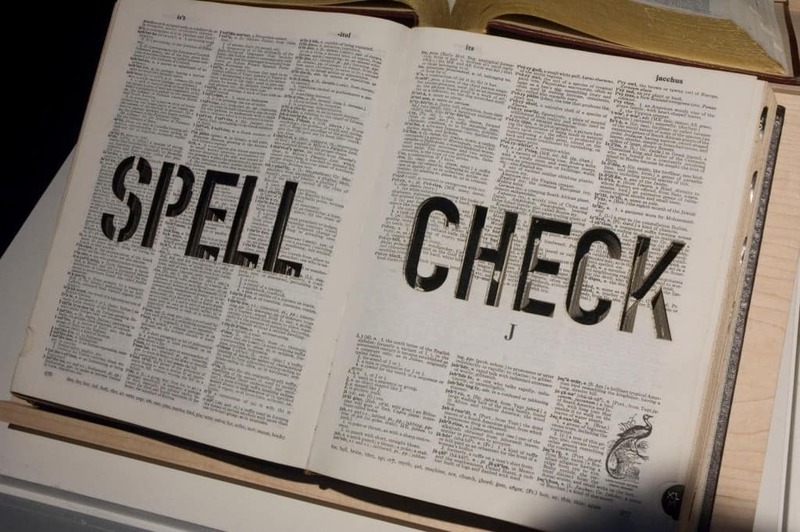 There were over 300 misspelled entries in the 1996 version of Webster’s Dictionary. 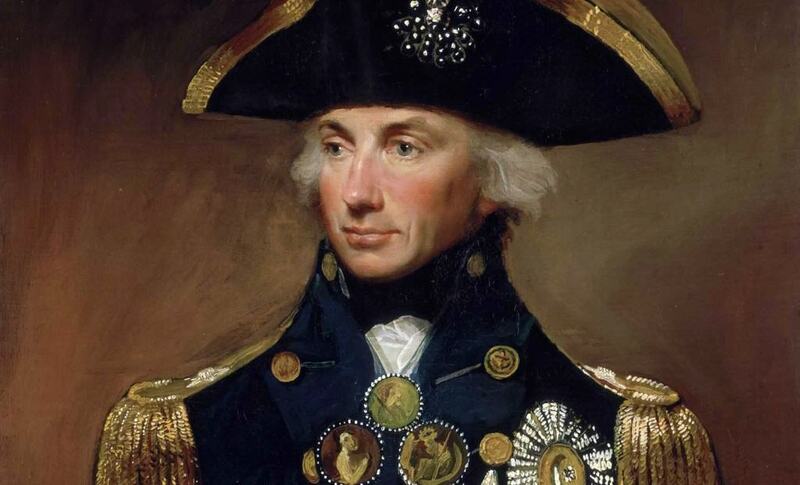 Famous sea man, Admiral Horatio Nelson, was famously a victim of chronic seasickness. He must have been truly great at his job to work his way up to the admiral post. A Bosnian couple decided to call off their marriage in 2007 when they found out that both of them have been having an affair. The ironic part was that the couple were actually having an online affair with each other. 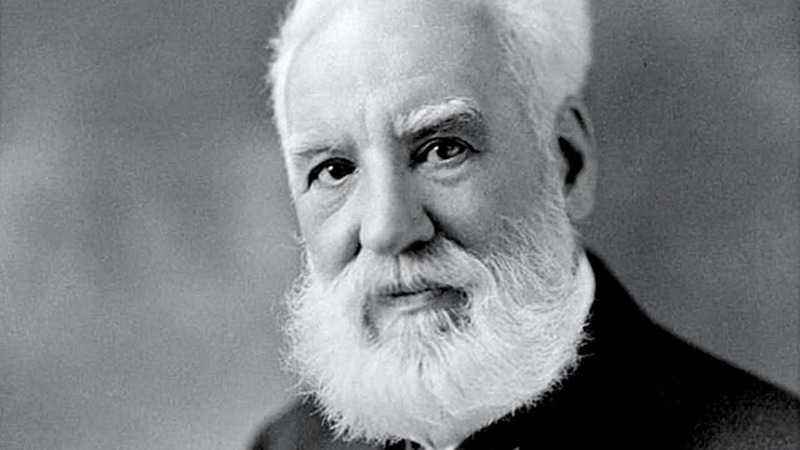 Alexander Graham Bell, the man behind the telephone, could unfortunately never speak to his wife or mother over the phone as they were both deaf. 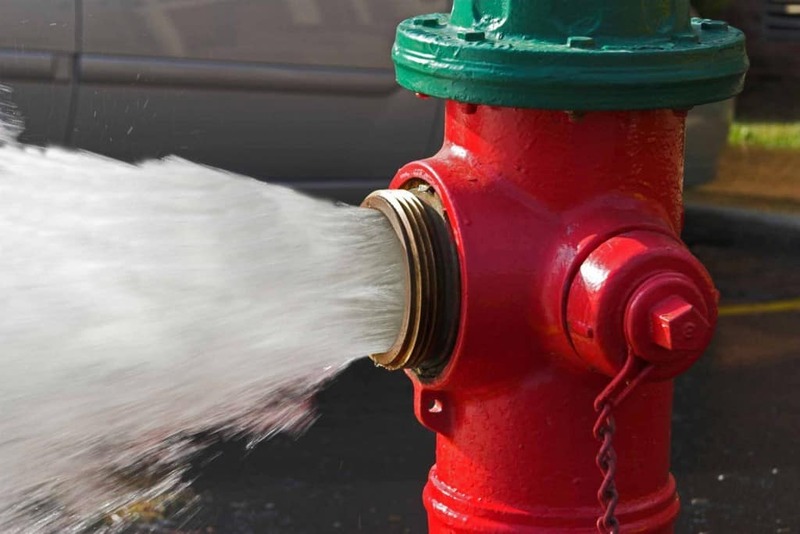 We still don’t know who invented the fire hydrant because in 1836, the building that contained the documents concerning the patent of the fire hydrant was burnt to the ground. 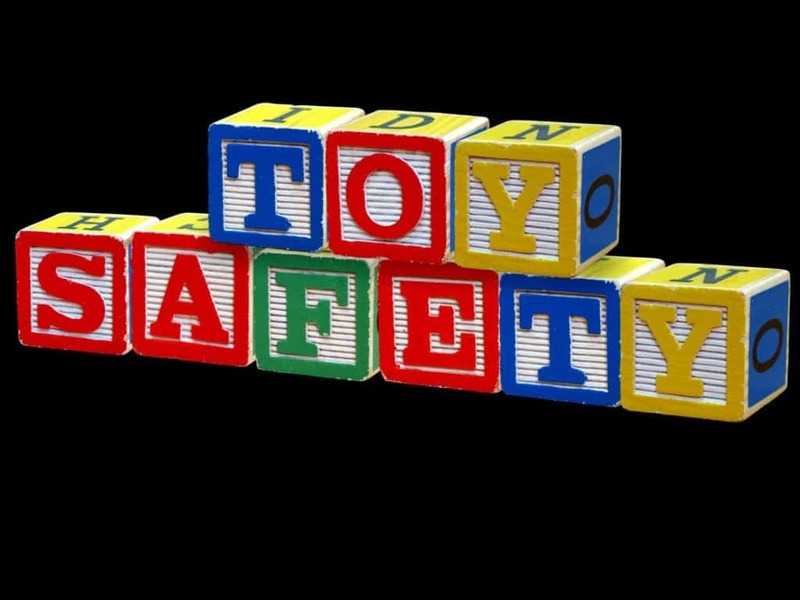 The US government issued 80,000 lapel buttons in 1974 in order to promote toy safety in the country. Unfortunately, these lapels had to be recalled because their edges were too sharp, they contained lead paint and they were seen as a choking hazard. 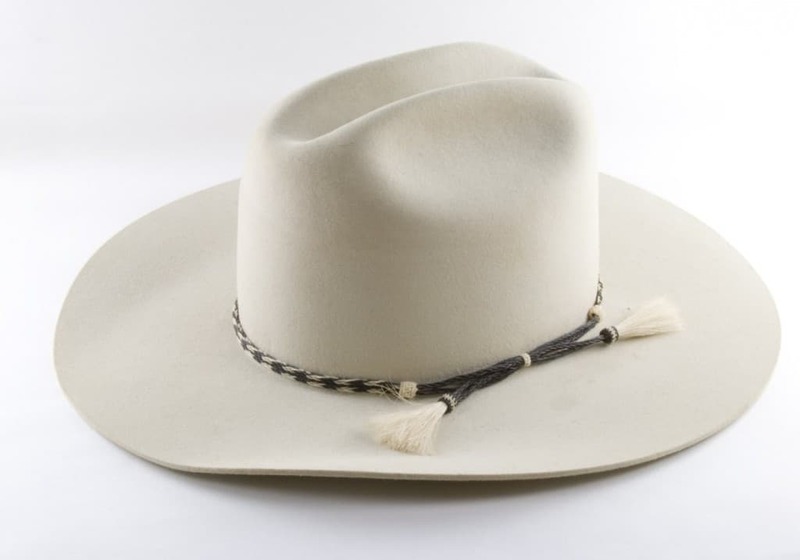 A ten gallon hat can’t even hold a gallon of water. To be precise, it can hold three-quarters of a gallon of water. The Austrian army committed the cardinal sin of warfare when they attacked their own army in 1788. 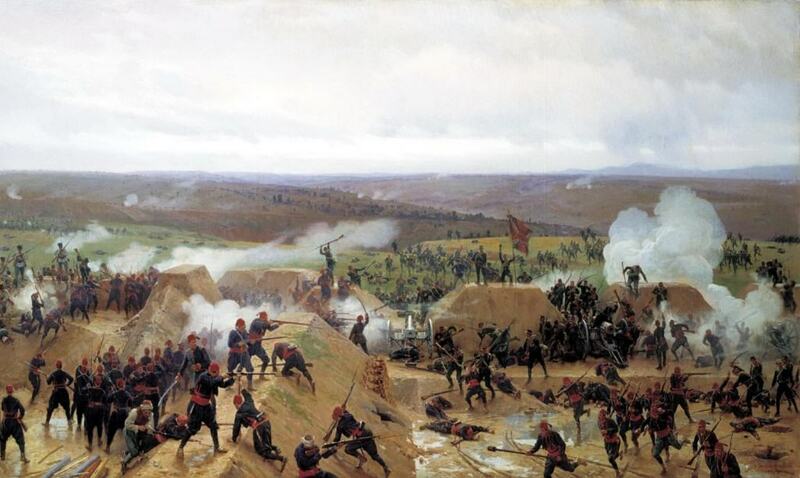 This is known as the Battle of Karansebes and the army is known to have lost nearly 10,000 men during this battle. Which came first, the lighter or the match stick? A lot of us might think that the match stick obviously came first, but that is not true. 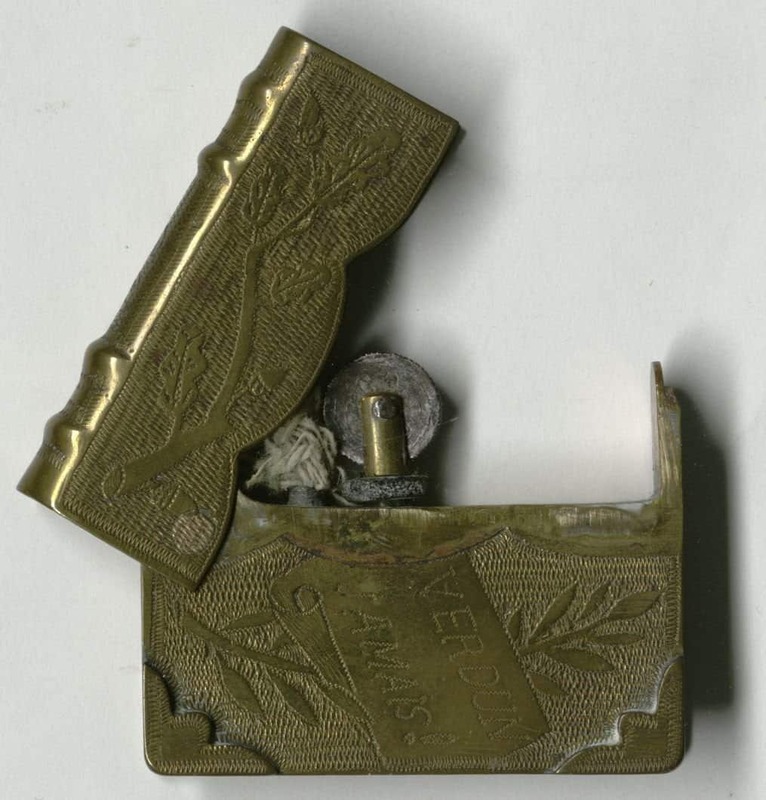 Johann Wolfgang Dobereiner invented the first lighter in 1823, while the first matchsticks were invented by John Walker in 1826. Bill Gates is one of the richest men in the world and he has a massive and sprawling house for obvious reasons. Unfortunately for Gates, a part of his house was unavoidably designed using Mac, and not windows.